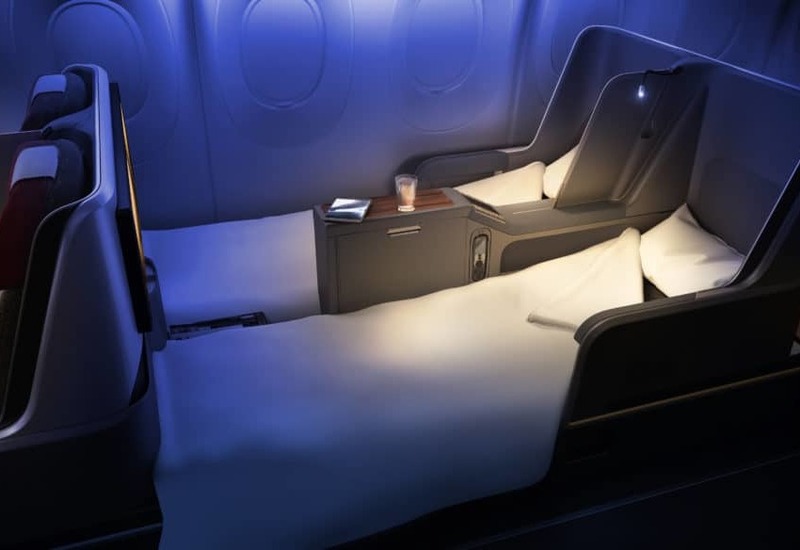 The Alaska Airlines Mileage Plan is a great program with plenty of opportunities to enjoy business class or first class thanks to their wide variety of partner airlines. Whether you plan on going around the world or staying within North America, look no further than Alaska Airline’s Mileage Plan to enjoy some of the best flights miles can buy. If you’re lacking the time or funds to travel around the world but still want to experience the luxuriousness of first class, consider flying from Vancouver to New York in Cathay Pacific first class. A one-way flight costs just 35,000 miles and you’ll have almost six hours to enjoy all the great amenities. If you do have the time for a longer adventure, there’s no better way than experiencing Cathay Pacific’s first class flights to Asia. For just 70,000 miles, you can fly to Asia in style while enjoying a stopover in Hong Kong, which just so happens to house two first class lounges: The Pier and The Wing. Both lounges are considered some of the best in the world, and since you’re flying first class, you’ll have VIP access. 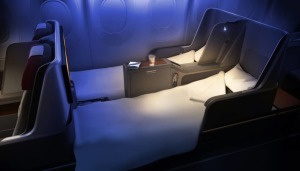 If you want to save some miles but still experience luxury, consider business class, which is just 50,000 miles one-way. If you’re looking to have an adventure in South America, consider flying to Buenos Aires, Argentina, Chile, or Peru in American Airline’s first class. While American Airlines can’t compete with the luxury and service of Asian or Middle Eastern airlines, they do offer full lie-down beds on many of these flights, which is half the experience! Plus, you don’t need that many miles. In fact, you can fly to Peru for just 30,000 miles in business class or all the way to Argentina for 50,000 miles. Talk about a deal! 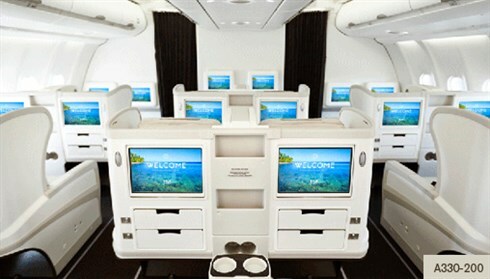 If you’re dreaming of white-sand beaches and turquoise waters, consider going in style via Fiji Airline’s business class! For just 55,000 miles, you can fly to Australia and New Zealand and enjoy a FREE stopover in Fiji along the way. I know I could use some Fiji right about now. While Emirates is famous for their first class showers at 40,000 feet, their business class is also incredible. Featuring a full onboard bar where you can enjoy complimentary drinks while mingling with other passengers, it really is a unique experience. Best of all, you can use them to fly to far-off destinations like India while enjoying a free stopover in Dubai. At just 82,500 miles, this is one experience you don’t want to miss. As you can see, experiencing a full lie-down bed while flying at 40,000 feet isn’t as difficult as it may seem. Thanks to all the partner airlines that are associated with Alaska Airlines, there’s so many opportunities for experiencing luxury in the air. Whether you choose a short flight to New York or a complete circle of the globe, use this guide to get the most value from your hard-earned Alaska Mileage Plan Miles. Looking to Earn Alaska Mileage Plan Miles? You can either sign up for the MBNA Alaska Airlines MasterCard or sign up for the American Express SPG Rewards Card, which allows points to be transferred over to Alaska Airlines. Don't subscribe All Replies to my comments Notify me of followup comments via e-mail. 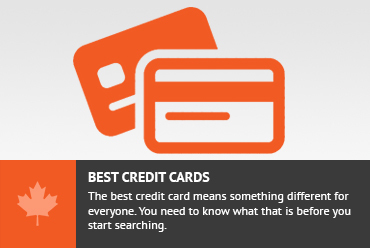 You can also <a href='https://www.creditwalk.ca/comment-subscriptions/?srp=4962&srk=2648578ecea05c83754707575dc5a494&sra=s&srsrc=f'>subscribe</a> without commenting.